As a renowned organization, we are engaged in supplying, trading and exporting a wide array of Dairy Fitting to meet the needs of our clients. These fittings are extremely robust in nature and are available in different sizes and dimensions. 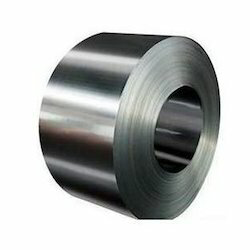 We are instrumental in offering wide assortment of Tantalum Plates.Tantalum Rod and Sheet in a variety of sizes. Below are some of the standard stock items. If you require other forms of Tantalum products, please call one of our materials experts; our sales people are very knowledgeable and can assist you. We can cut, slit, shear, or center less grind Tantalum to your exact specifications, and we also have tremendous versatility when it comes to custom sizes, packages, and unusual materials. Capacitors; surgical implants and instruments; ink jet nozzles. We bring forth for our clients an extensive assortment of high quality Tungsten Foil Our offered product is available in numerous sizes & customized options as per the needs of customers. This product is precisely manufactured with superior quality material & leading techniques under the supervision of vendor’s professionals. We are giving this product to our customers at industry leading rates. With years of industry experience, we are deeply engrossed in offering a wide range of Stainless Steel 304. These are manufactured by our reliable vendors using optimum quality stainless steel and latest technology, extensively used in various industrial applications. In order to ensure their quality attributes, these are strictly checked by our quality controllers on various parameters set by the industry. 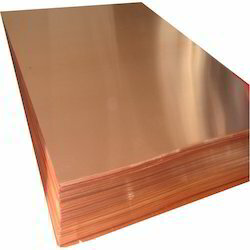 We are offering a wide range of Tantalum Sheets.